Dalcroze Eurhythmics is a unique approach to Music Education. It is based on the premise that the human body is the source of all musical ideas. This site is the home of Dalcroze Australia - you will find information here about the Dalcroze approach, about ordering books, CDs and other resources, and training happening in your area. Formed in 1971, Dalcroze Australia exists to promote Dalcroze Eurhythmics music education. 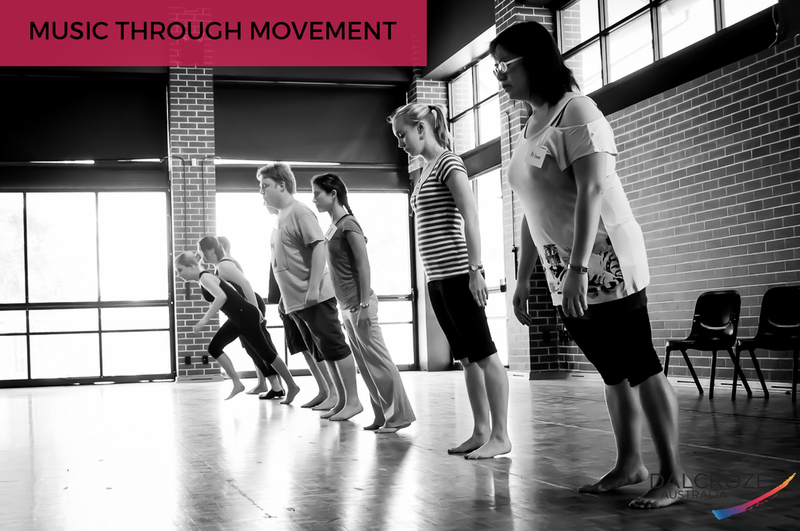 We offer workshops and professional training across Australia, and Australian Dalcroze teachers also teach in the UK, Canada and Asia. 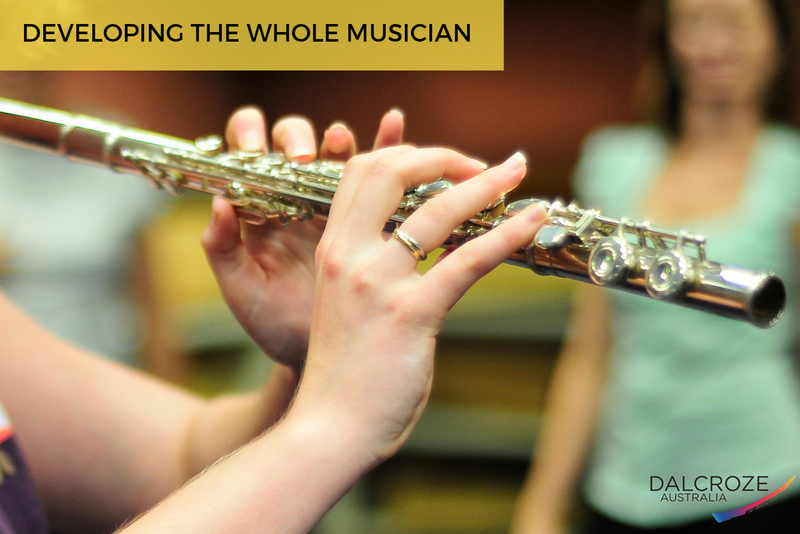 The Dalcroze approach uses movement to provide a complete musicianship training. Its emphasis on expression and creativity is balanced by its ability to develop a deep understanding of musical language and skills. It is a creative, rigorous and holistic approach to the study of music that is applicable to the teaching of young children right through to the development of professional performers. The Dalcroze approach also has applications in related arts and for professionals working with the elderly and people with special needs. 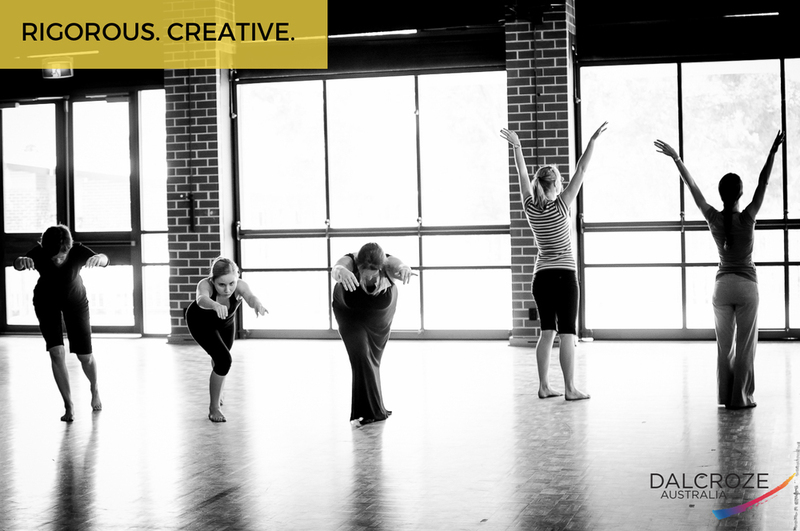 To find out more about Dalcroze, click HERE! Sign up with your email address to receive information about upcoming workshops and courses.